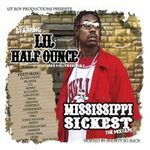 LIL HALF OUNCE AKA HOLLYWOOD HALF - C.E.O. OF LIT BOY PRODUCTIONS (BMI). 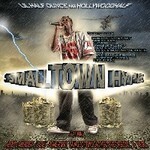 Sign up for Broadjam today to follow LIL HALF OUNCE AKA HOLLYWOOD HALF - C.E.O. 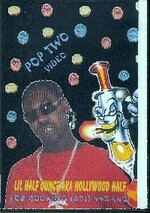 OF LIT BOY PRODUCTIONS (BMI)., and be notified when they upload new stuff or update their news!